Derbyshire based Hansons Auctioneers are expanding into coins and antiquities with a new department called Historica. Charles Hanson, founder of Hansons, has hired specialists Adam Staples and Lisa Grace as consultants and will hold three auctions a year under the new Historica banner. The first auction will be held on November 29 with 600 lots including three rare coins that have links to the Midlands. 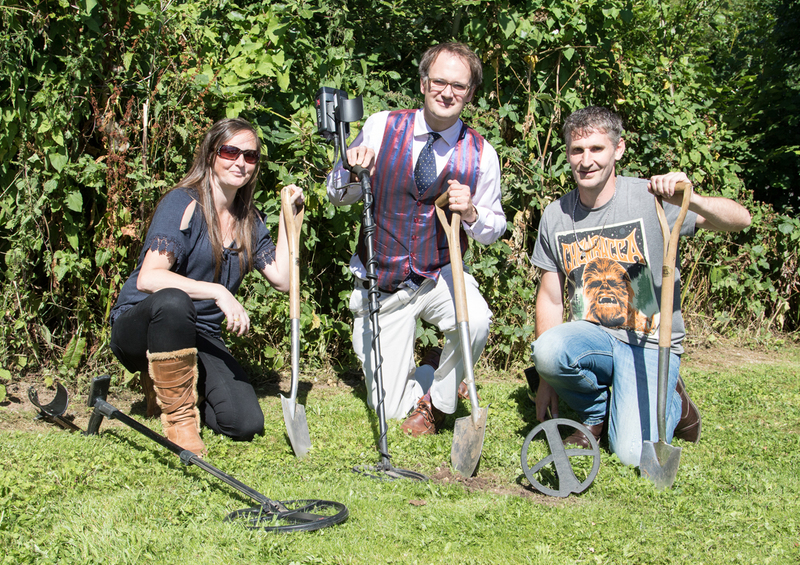 The bolt-on department will focus on UK antiquities from the iron age to the 17th century. Staples and Grace have worked in the field of antiquities and coins for almost 36 years between them with experience of working with museums and the UK Detector Finds Database. Hanson said he respected London based TimeLine Auctions who have been “leading the way” in antiquities and said there was room for a provincial auctioneer in the market. Hanson, 38, set up his business 10 years ago and employs 22 full time staff and a group of expert consultants.